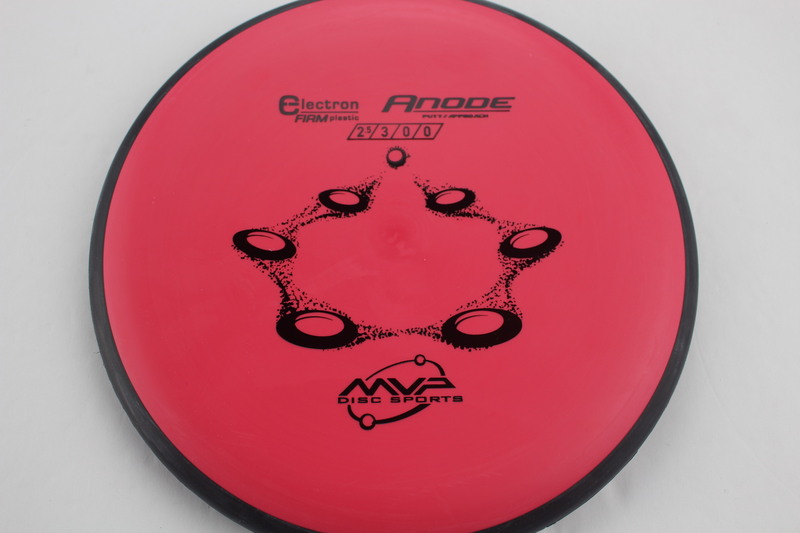 Red Black Electron Firm Black 172g Somewhat Puddle Top Pretty Stiff $11.01 Just 1 left! 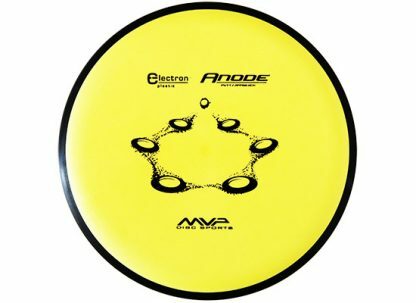 Orange Black Electron Firm Black 172g Somewhat Puddle Top Pretty Stiff $11.01 Just 1 left! 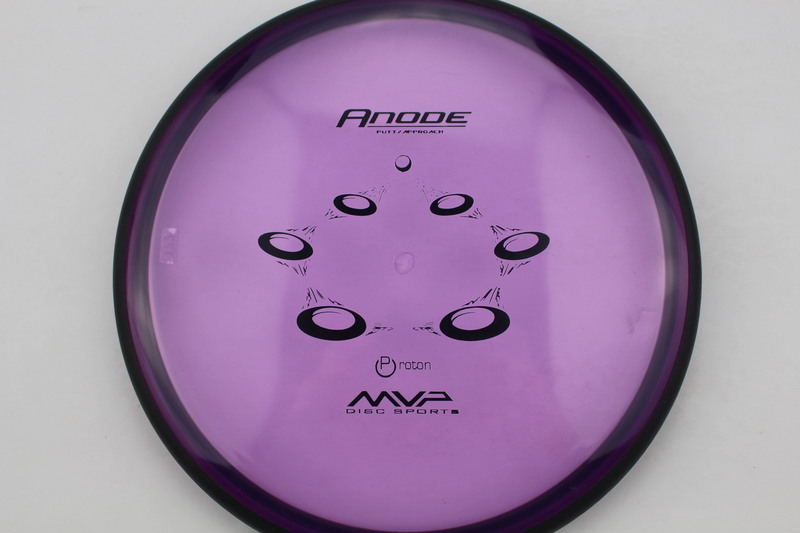 Purple Black Electron Black 173g Very Flat Pretty Stiff $11.01 Just 1 left! 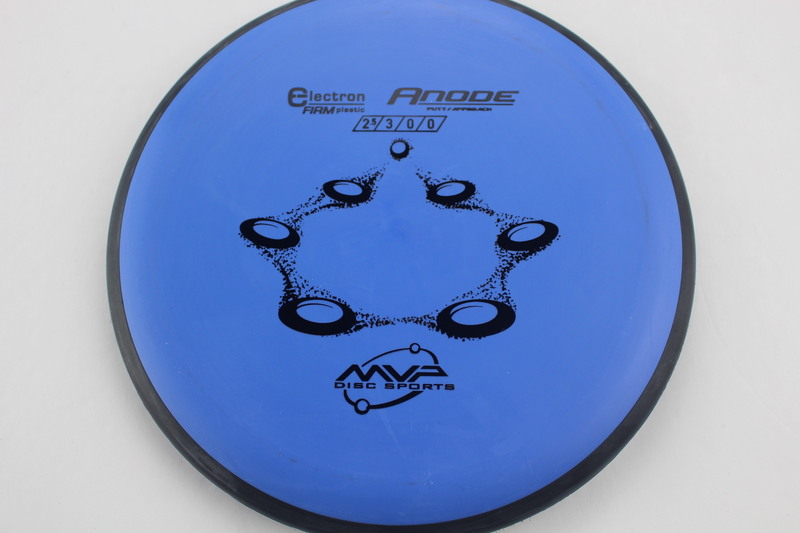 Blue Black Electron Firm Black 173g Very Flat Pretty Stiff $11.01 Just 1 left! 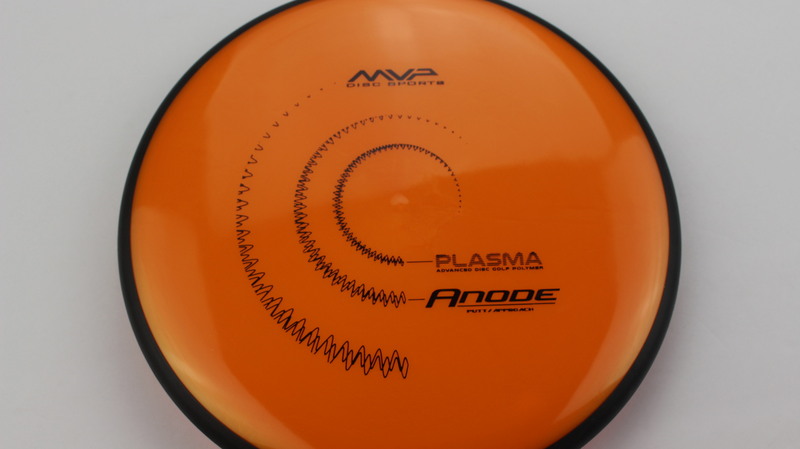 Orange Black Plasma Black 173g Pretty Flat Neutral Stiffness $16.51 Just 1 left! 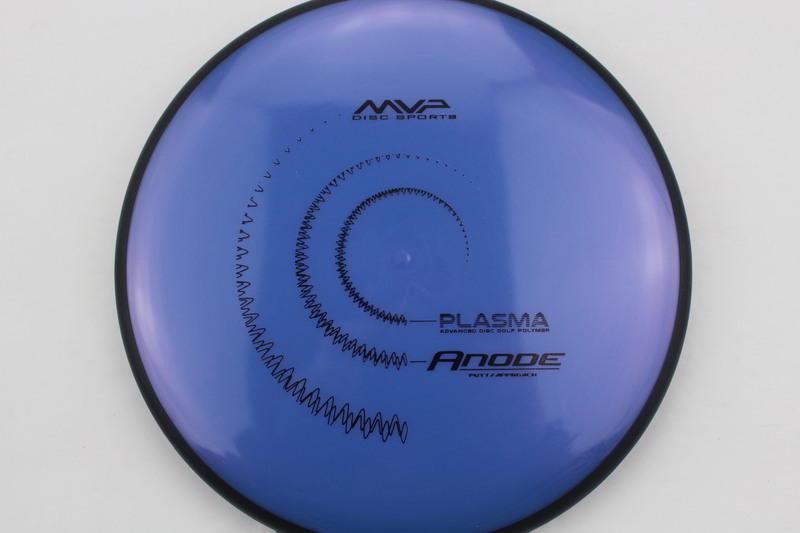 Blend - Blue/Purple Black Plasma Black 172g Pretty Flat Neutral Stiffness $16.51 Just 1 left! 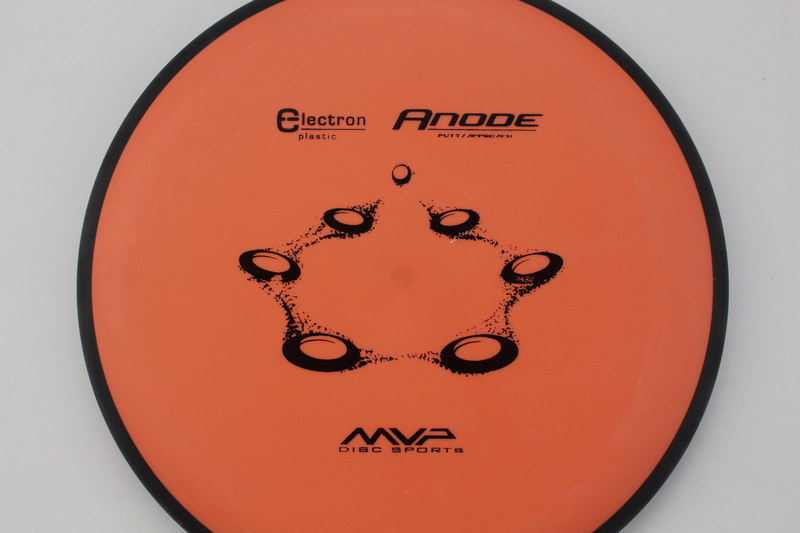 Orange Black Proton Black 173g Pretty Flat Neutral Stiffness $14.68 Just 1 left! 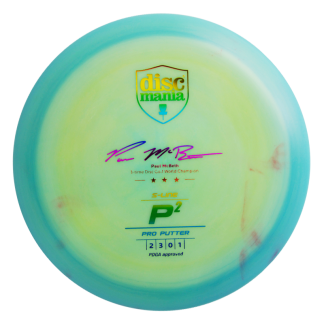 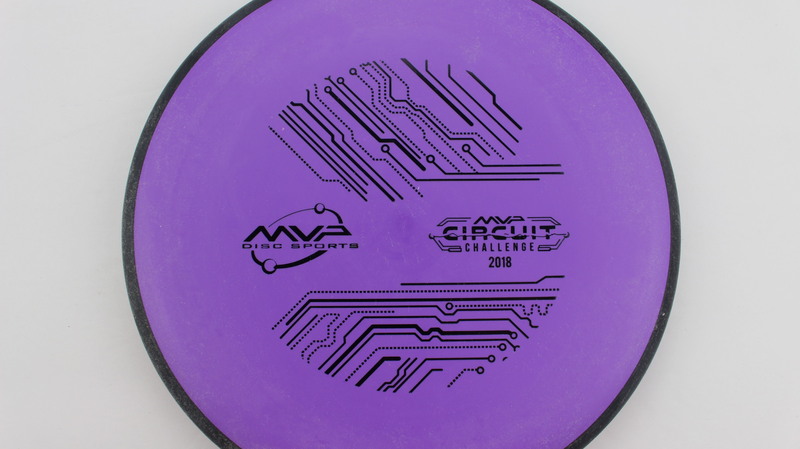 Purple Black Proton Black 172g Pretty Flat Somewhat Stiff $14.68 Just 1 left! 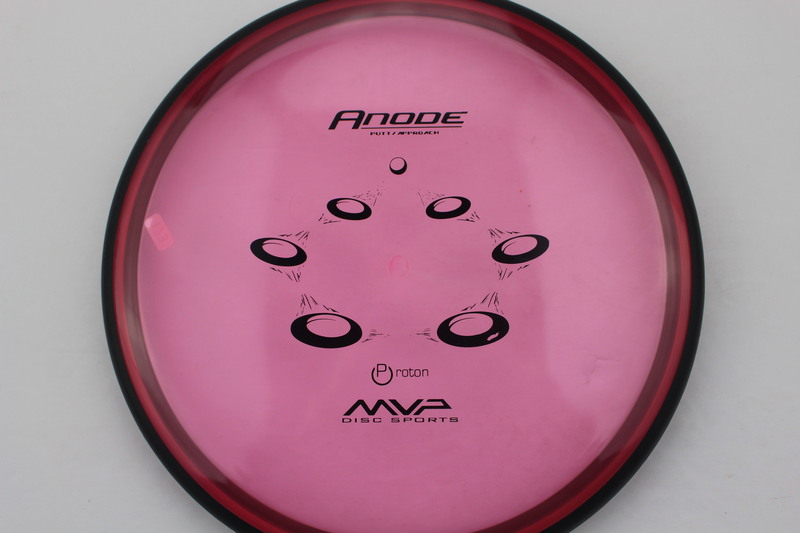 Pink Black Proton Black 173g Pretty Flat Somewhat Stiff $14.68 Just 1 left! 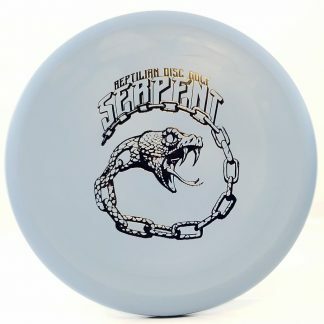 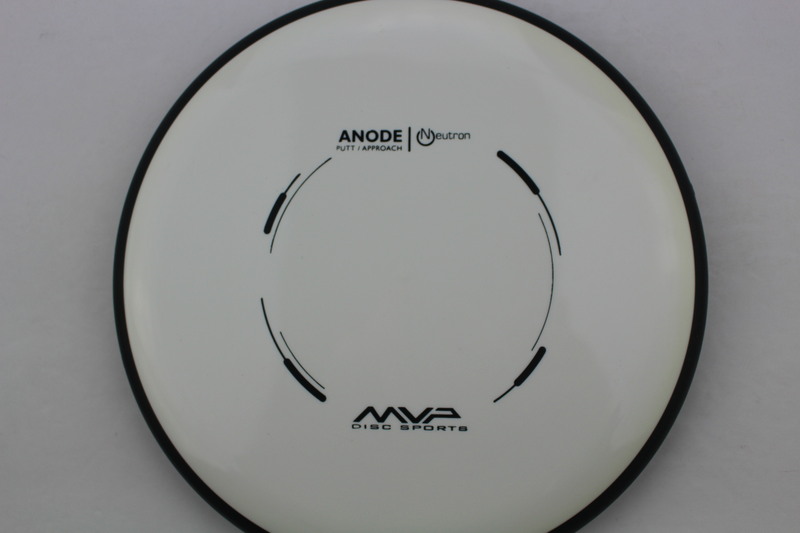 White Black Neutron Black 173g Pretty Flat Somewhat Stiff $16.51 Just 1 left! 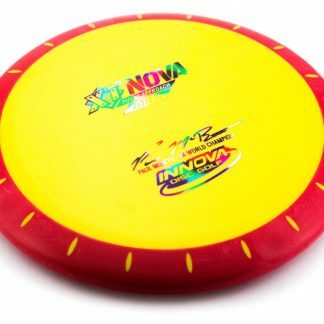 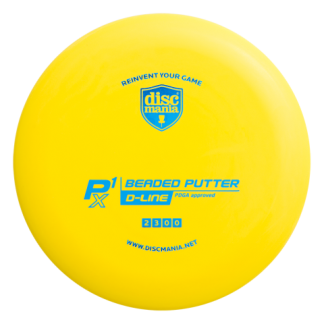 Yellow Black Neutron Black 173g Pretty Flat Somewhat Stiff $16.51 Just 1 left! 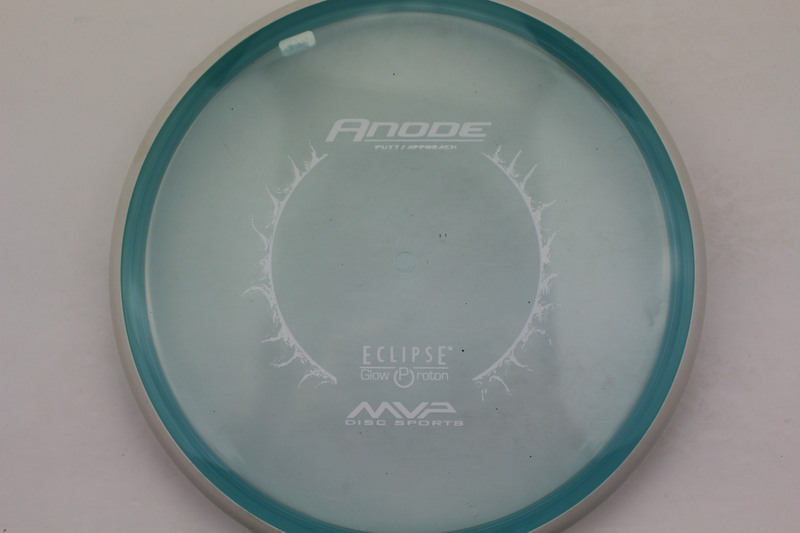 Blue White Eclipse Proton White 175g Pretty Flat Somewhat Stiff $18.35 Just 1 left! 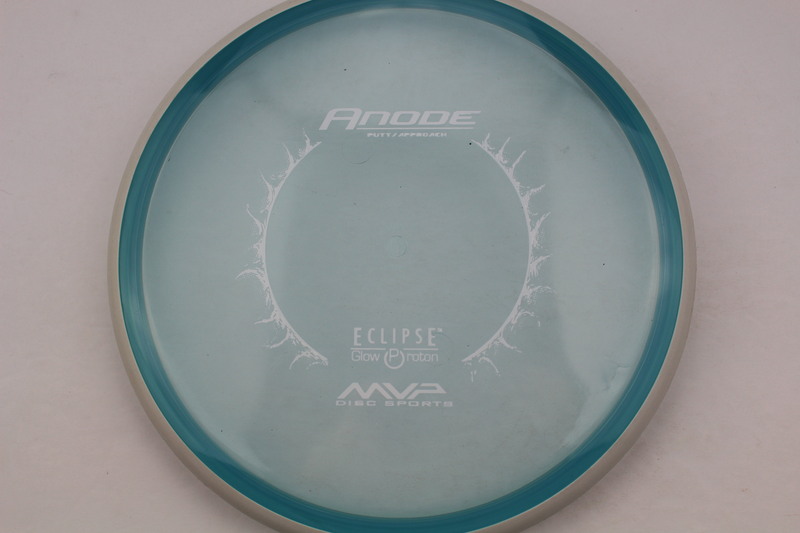 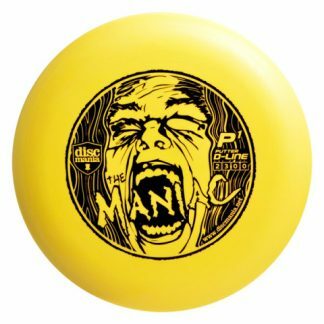 Blue White Eclipse Proton White 174g Very Flat Somewhat Stiff $18.35 Just 1 left! 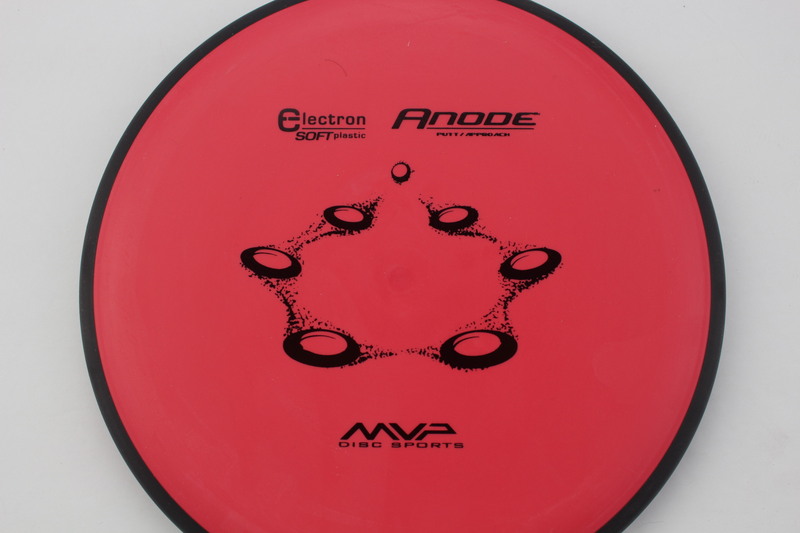 Red Black Electron Soft Black 172g Very Flat Somewhat Gummy $11.93 Just 1 left! 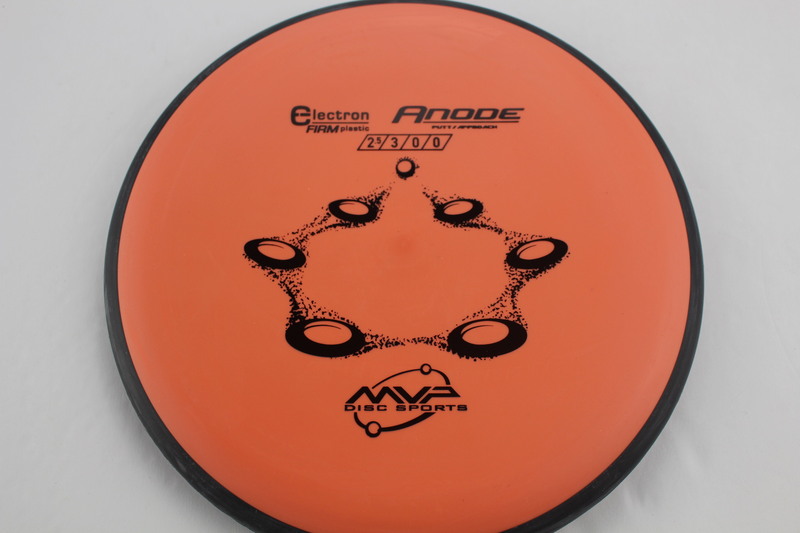 Orange Black Electron Black 170g Very Flat Pretty Stiff $11.93 Just 1 left! 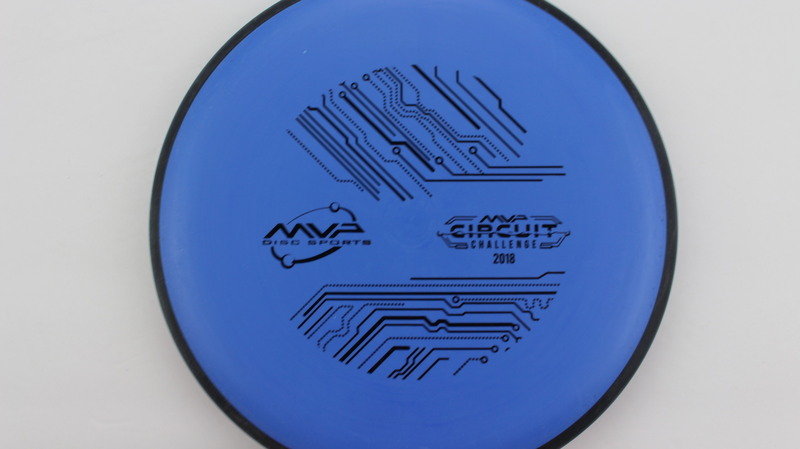 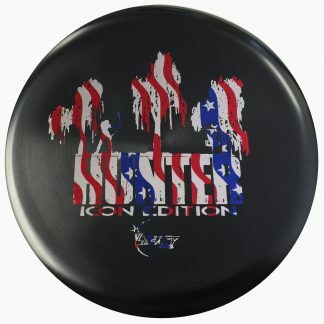 Blue Black Electron Black 173g Very Flat Pretty Stiff $11.93 Just 1 left! 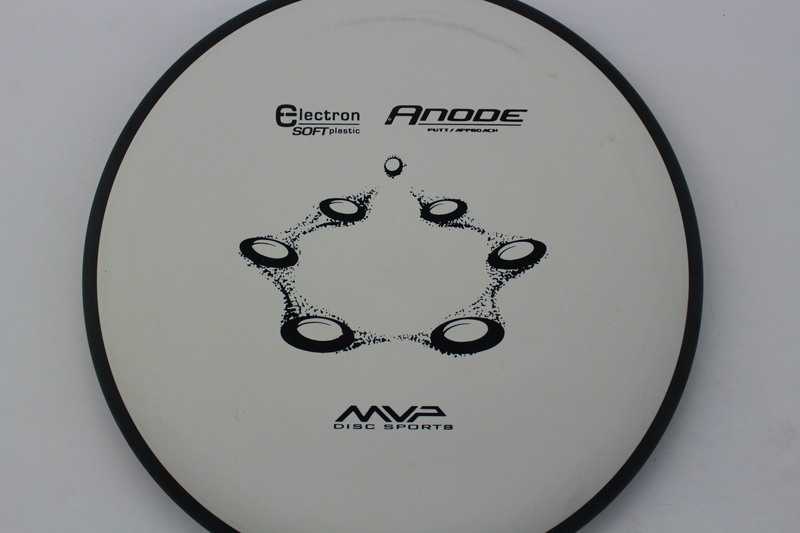 White Black Electron Soft Black 174g Very Flat Neutral Stiffness $11.93 Just 1 left! 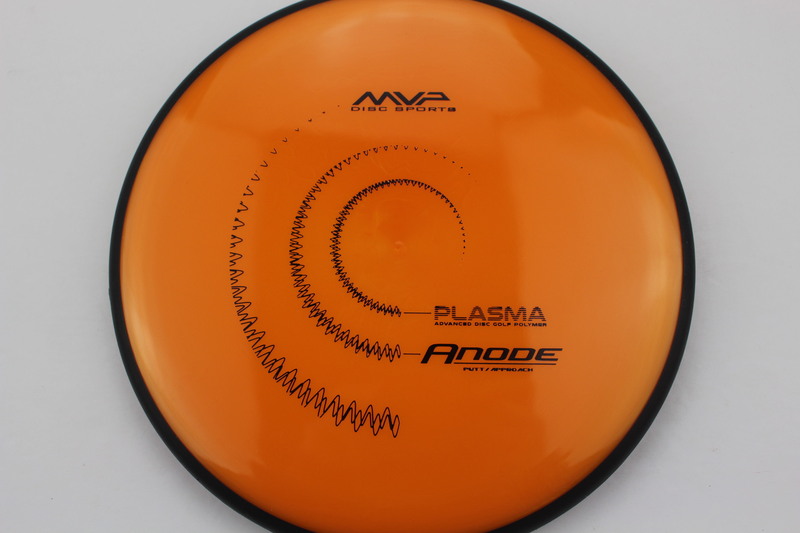 Orange Black Plasma Black 171g Pretty Flat Somewhat Gummy $16.51 Just 1 left! 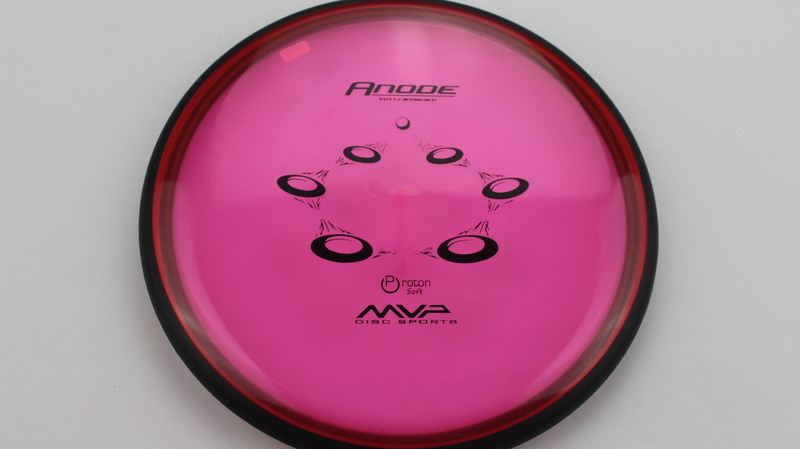 Pink Black Proton Soft Black 174g Pretty Flat Pretty Gummy $14.68 Just 1 left! 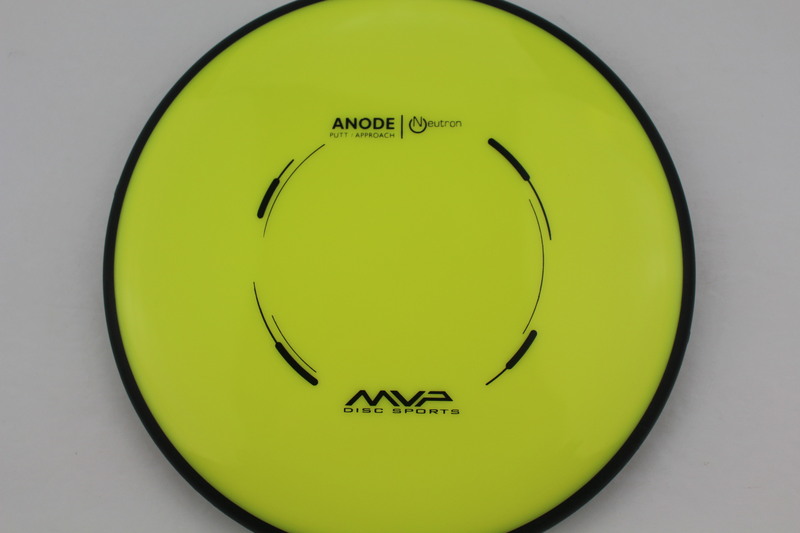 Yellow/Green Black Proton Soft Black 174g Pretty Flat Pretty Gummy $14.68 Just 1 left! 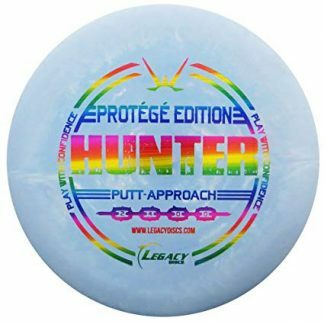 White Black Proton Soft Black 174g Somewhat Flat Pretty Gummy $14.68 Just 1 left! 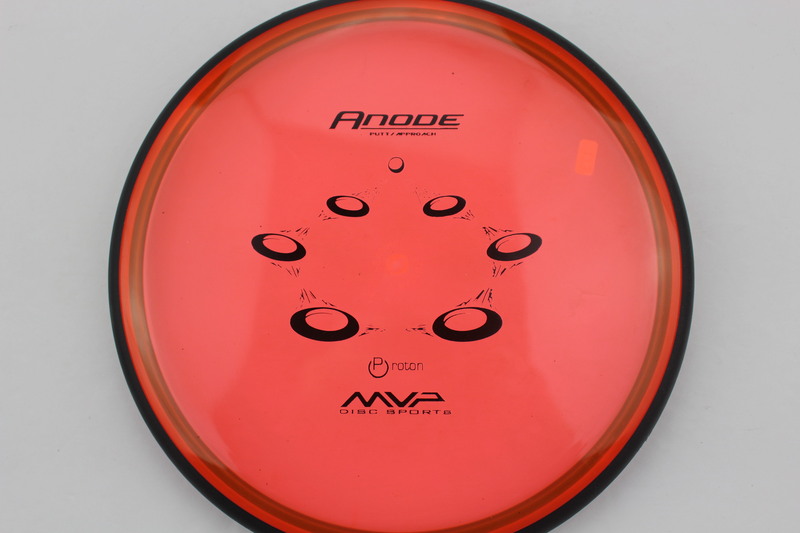 Orange Black Proton Black 173g Somewhat Flat Somewhat Stiff $14.68 Just 1 left! 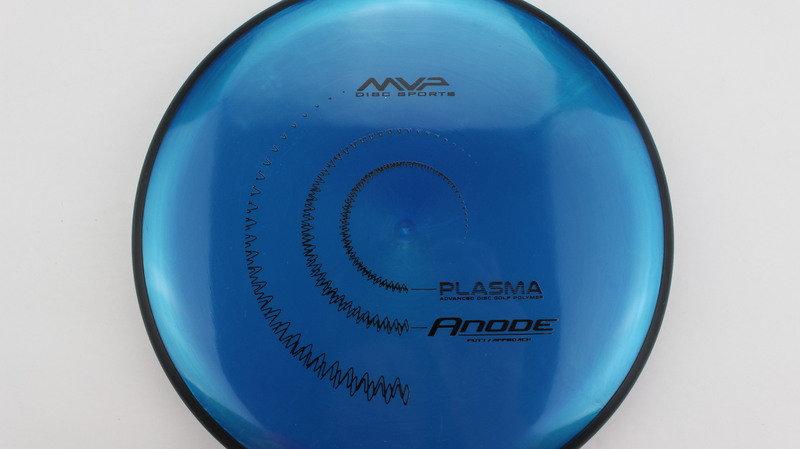 Blue Black Plasma Black 170g Pretty Flat Neutral Stiffness $16.51 Just 1 left! 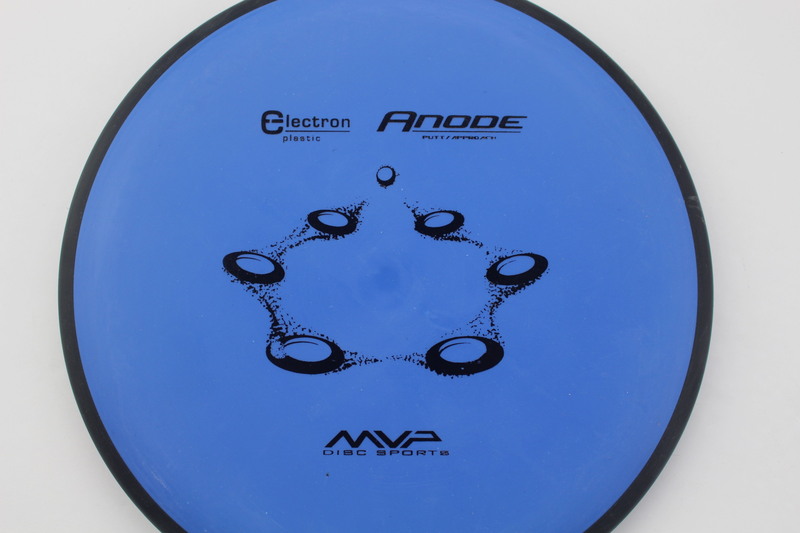 Blue Black Electron Black 173g Pretty Flat Neutral Stiffness $11.93 Just 1 left! 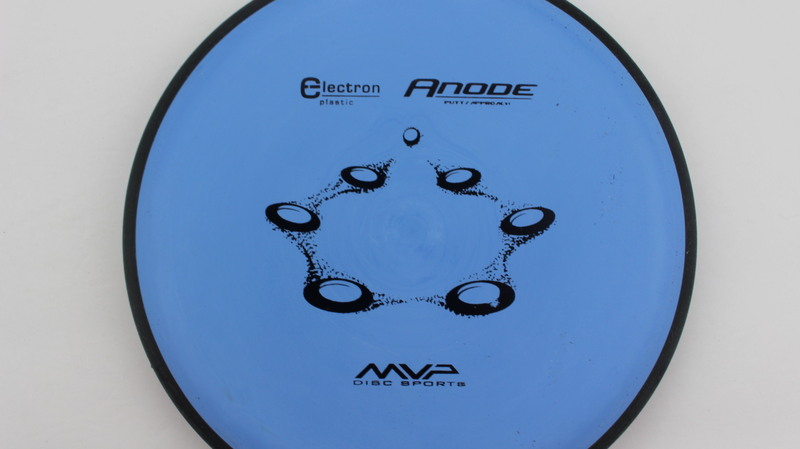 Blue Black Electron Black 172g Pretty Flat Neutral Stiffness $11.93 Just 1 left! 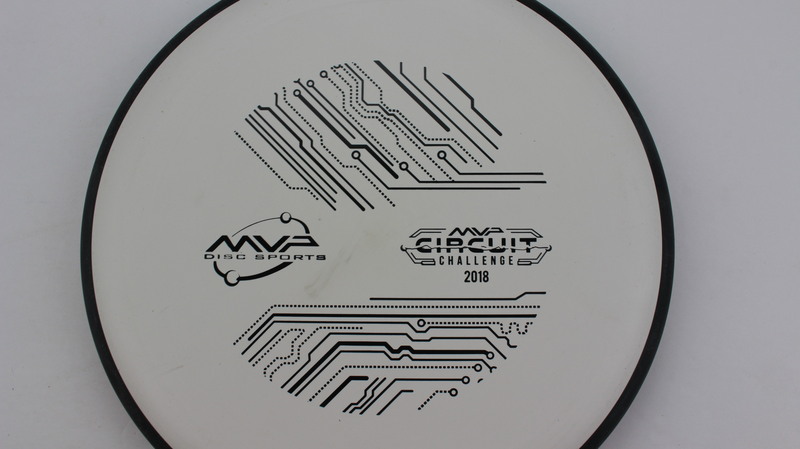 White Black Electron Black 174g Pretty Flat Somewhat Stiff $11.93 Just 1 left! 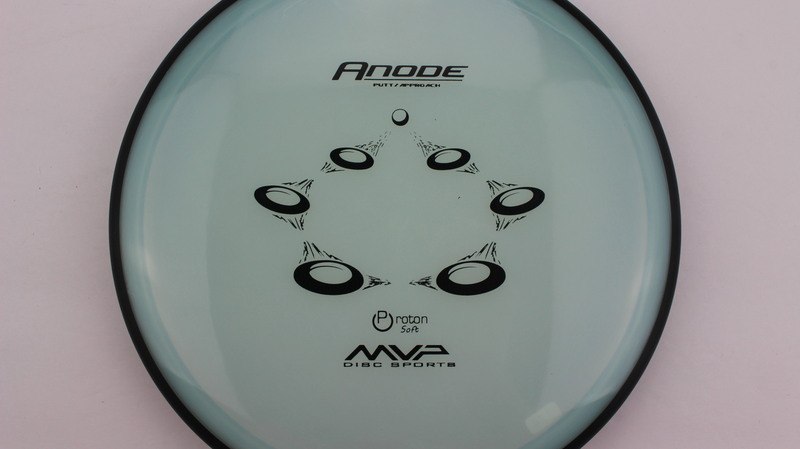 Light Blue Black Electron Black 174g Pretty Flat Somewhat Stiff $11.93 Just 1 left! 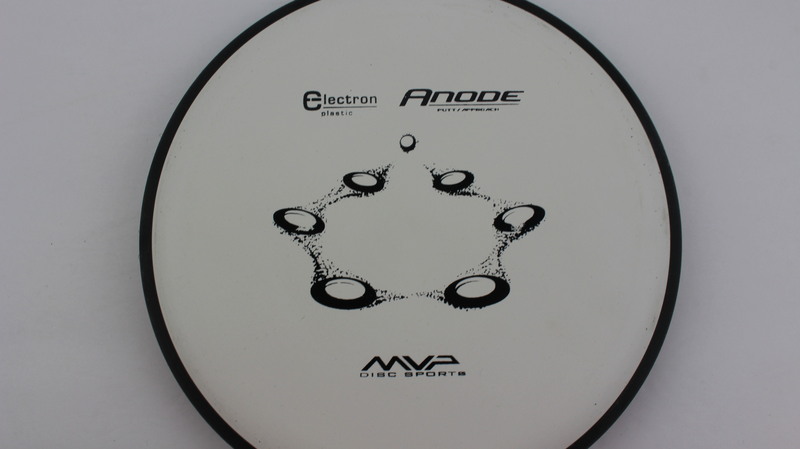 White Black Electron Black 174g Pretty Flat Neutral Stiffness $11.93 Just 1 left! 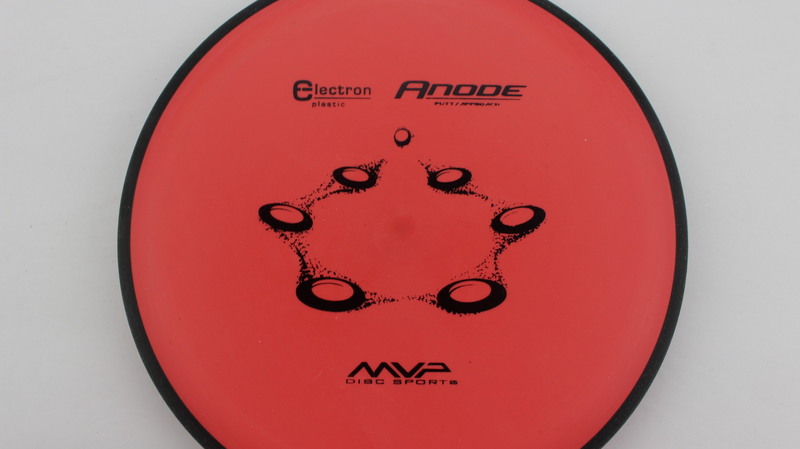 Red/Orange Black Electron Black 174g Pretty Flat Somewhat Stiff $11.93 Just 1 left! 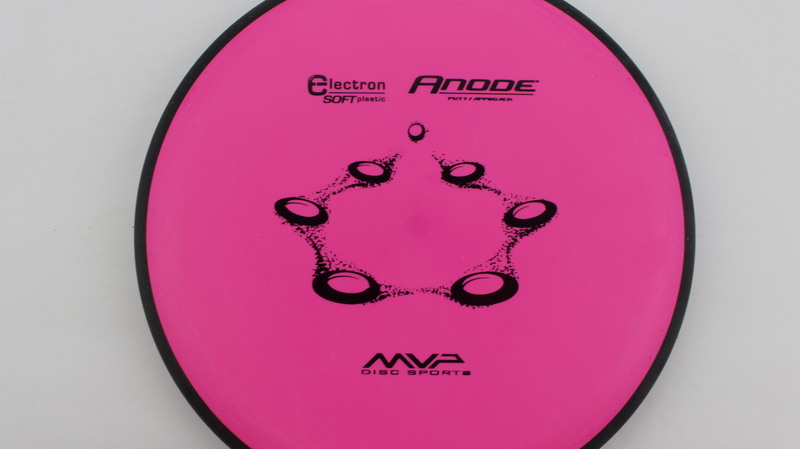 Pink Black Electron Soft Black 172g Pretty Flat Somewhat Gummy $11.93 Just 1 left! 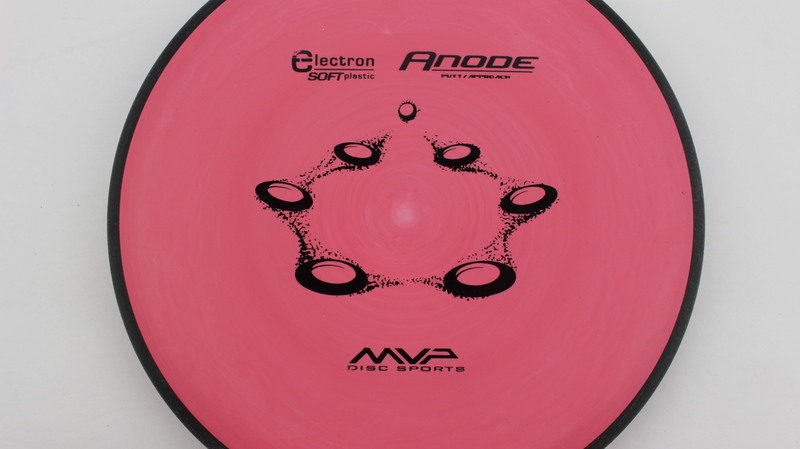 Red/Pink Black Electron Soft Black 174g Pretty Flat Somewhat Gummy $11.93 Just 1 left! 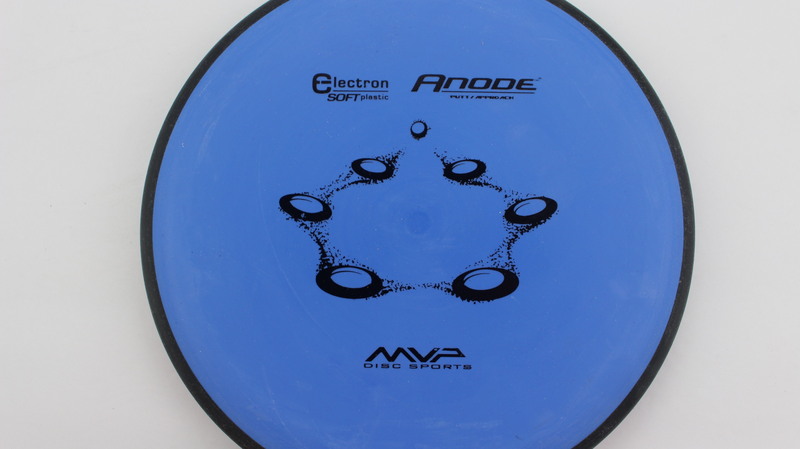 Blue Black Electron Soft Black 172g Pretty Flat Pretty Gummy $11.93 Just 1 left! 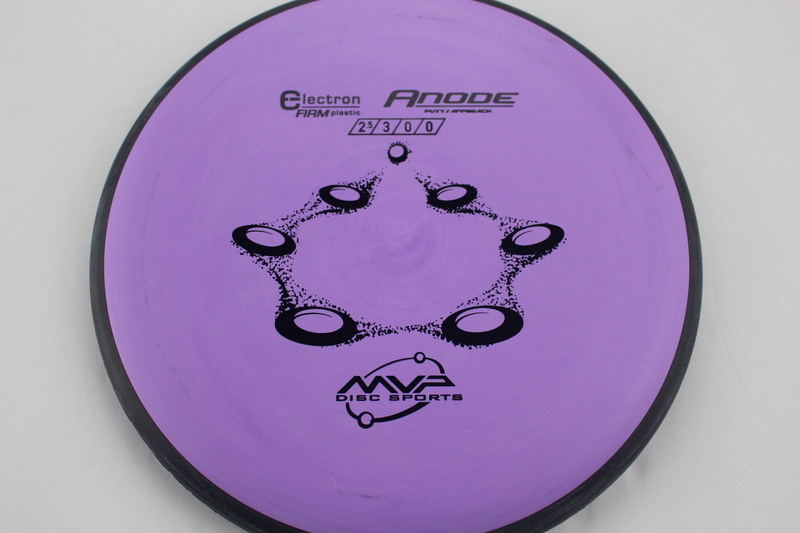 Purple Black Electron Black 174g Somewhat Flat Somewhat Stiff $11.93 Just 1 left! 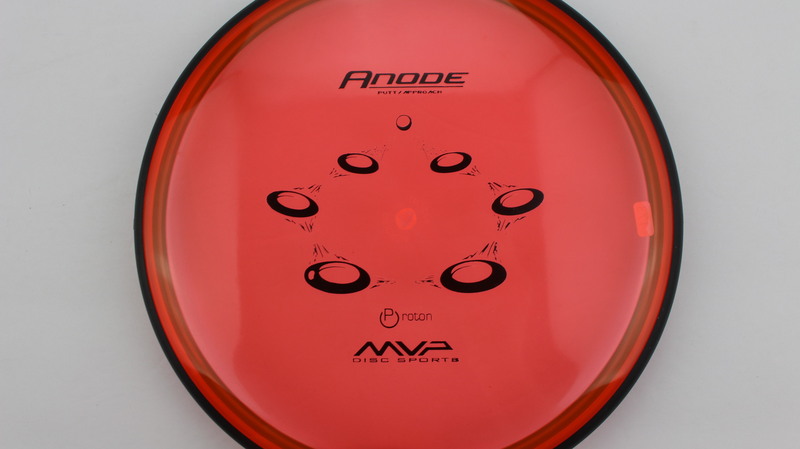 Anode – One of the mainstay putters in the MVP lineup. 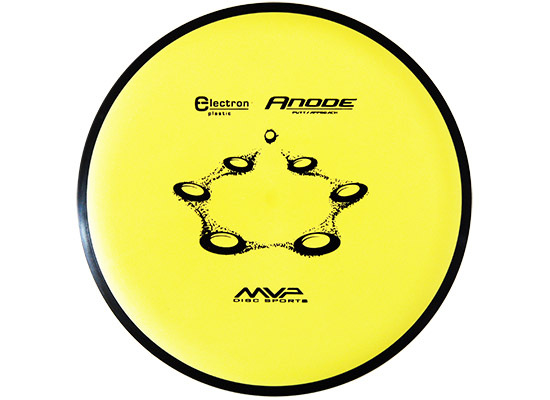 Featuring a microbead, the Anode has a very comfortable and familiar feel in the hand. 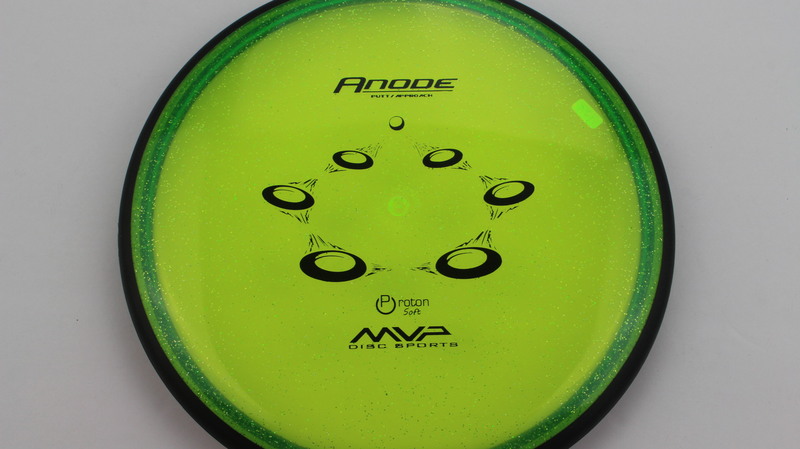 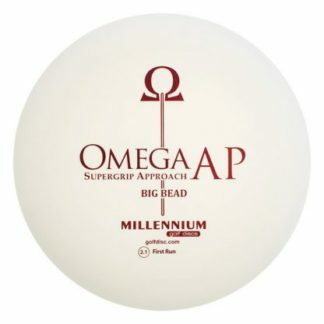 Available in a wide variety of wonderful MVP plastics!